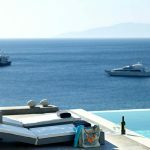 For larger groups seeking the ultimate in luxury and space, you can’t look past the enchanting Villa Julia. 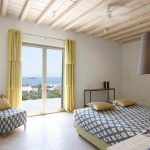 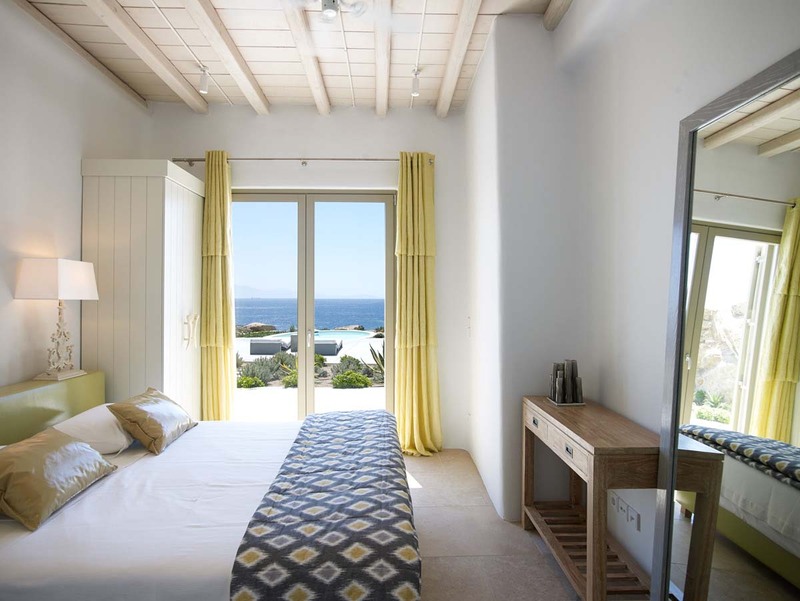 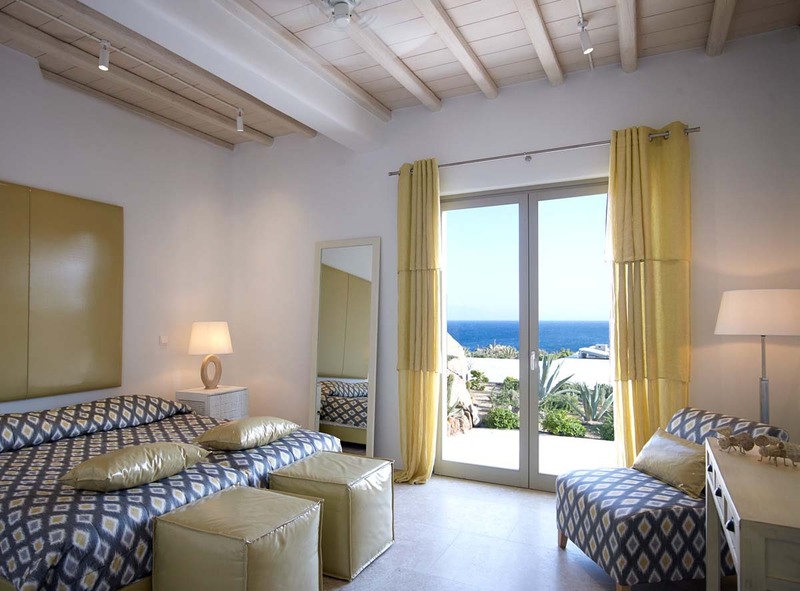 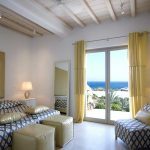 With 8 elegant bedrooms, the property can sleep up to 16 people comfortably, meaning the villa is ideal for events as well as relaxing getaways. 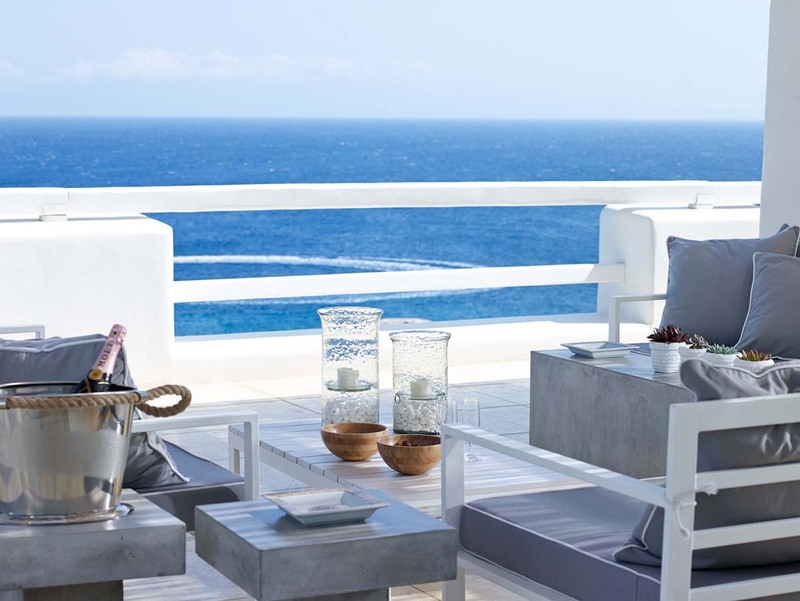 In particular, the stunning sea views and delightful features are sure to thrill each and every guest. 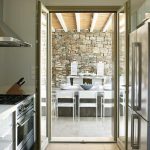 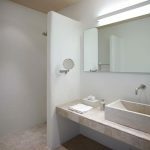 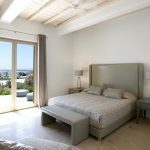 The property is part of a private domain made up of four separate but interconnected villas, meaning the hilltop property offers privacy as well as numerous shared spaces. 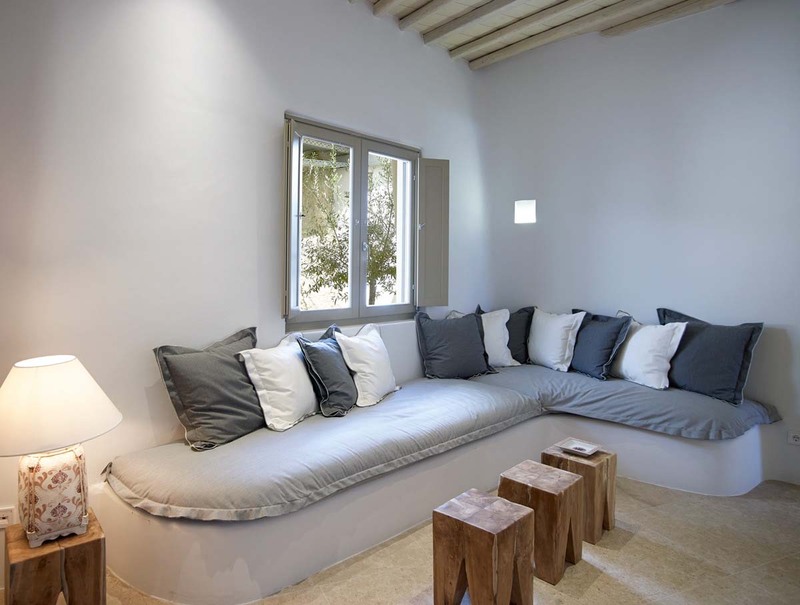 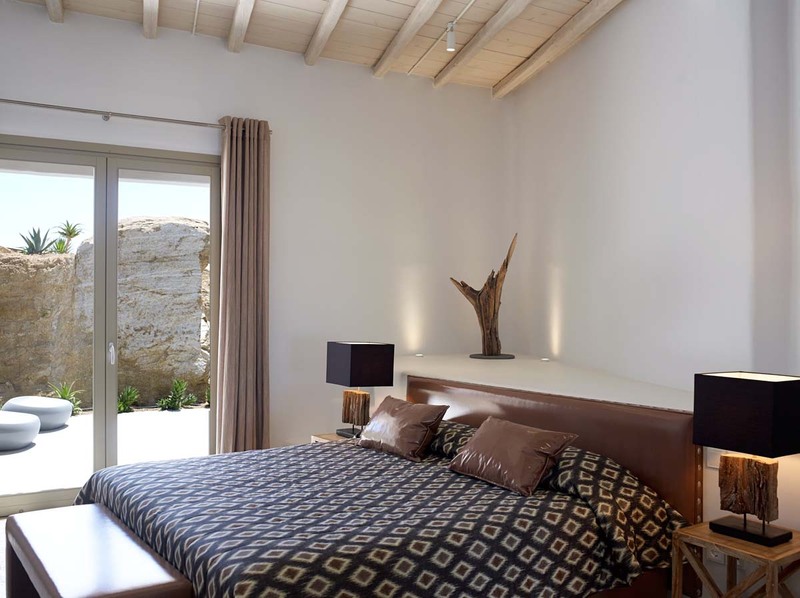 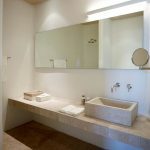 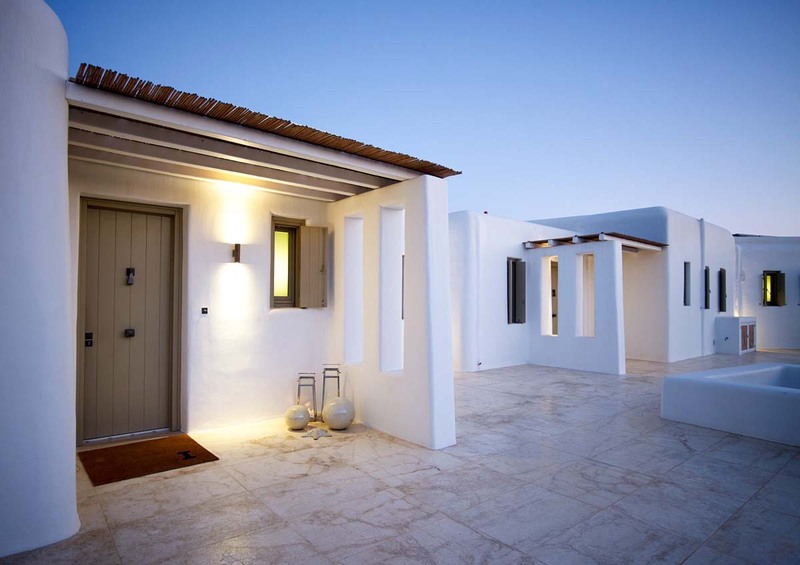 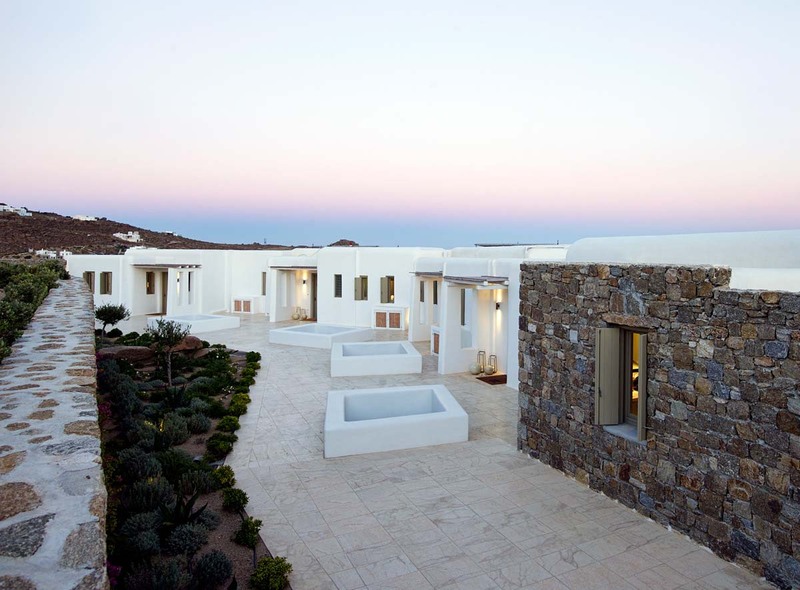 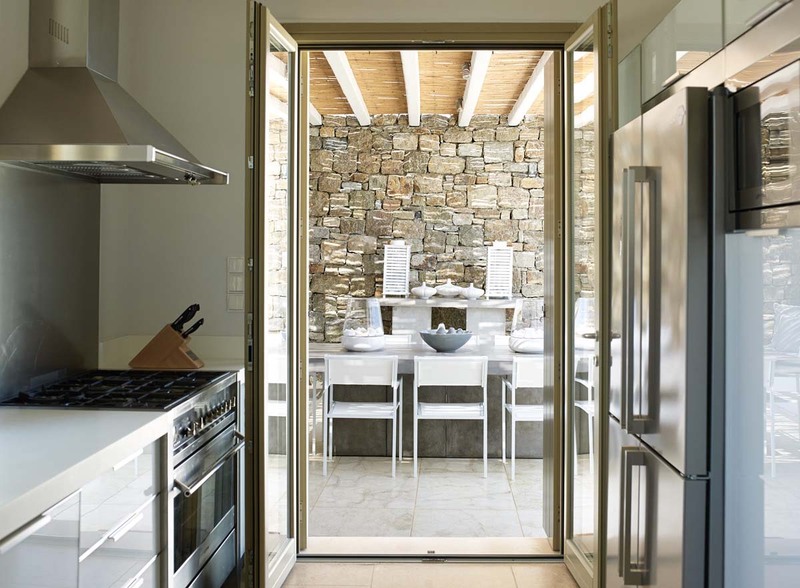 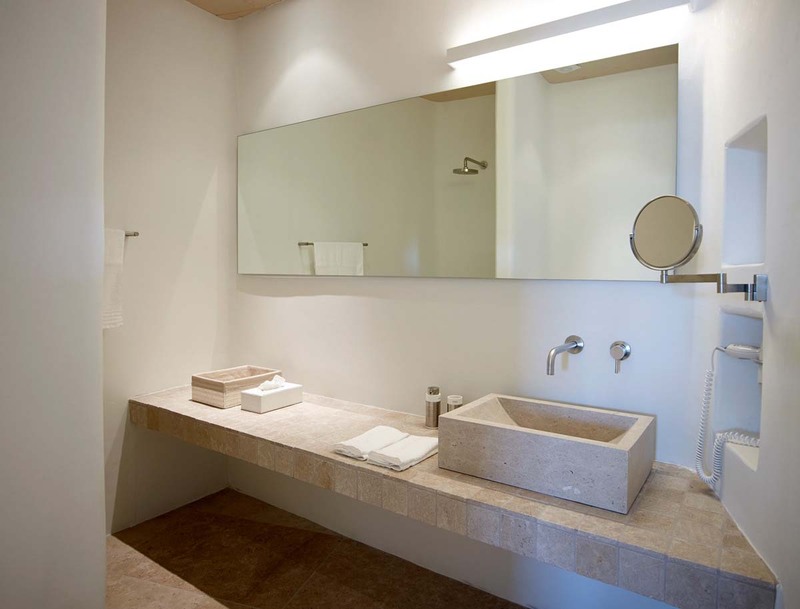 The villa is absolutely beautiful, with a traditional white stonewashed façade and clean, contemporary lines. 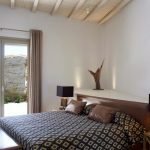 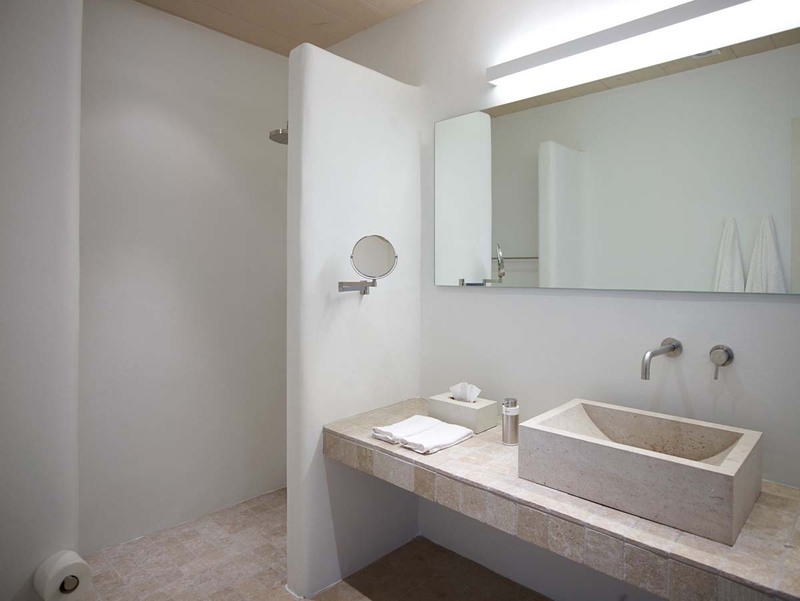 Inside, each villa is truly spectacular, with an interior that is lavish and elegant, yet inviting. 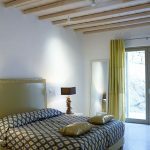 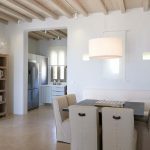 Natural touches such as wooden beams and stone accents make the villa an enchanting oasis to enjoy, while each villa has its own dining room, play room and kitchens. 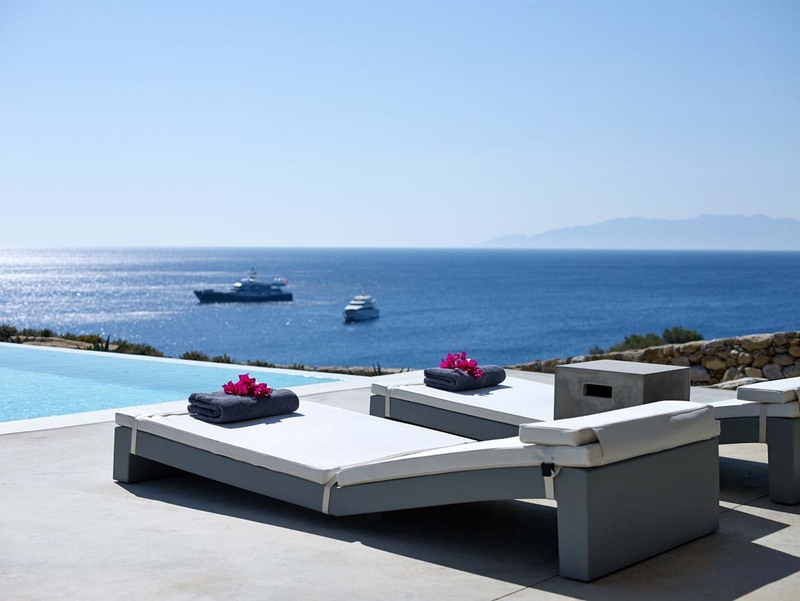 Of course, perhaps the best memories are made outdoors, enjoying the stunning garden and pool areas. 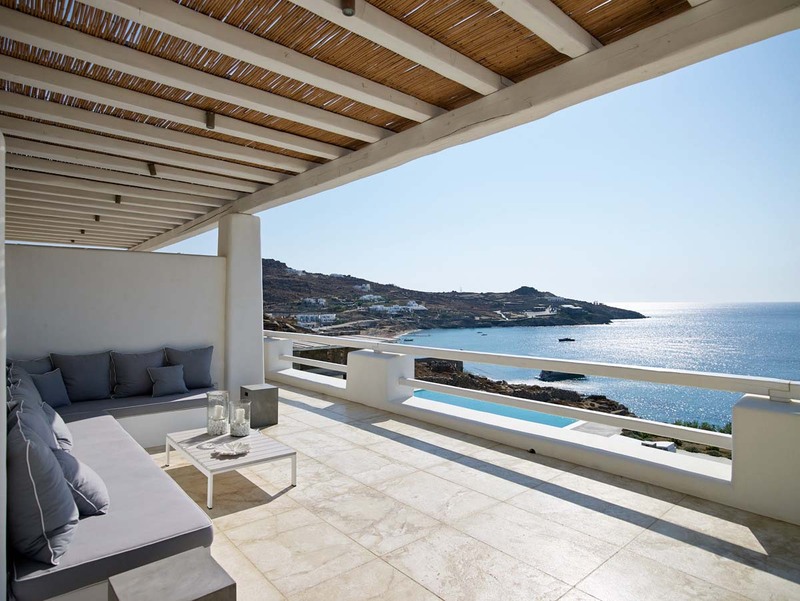 The villas enjoy not one, but two luxurious infinity pools, as well as two further pools that are ideal for children. 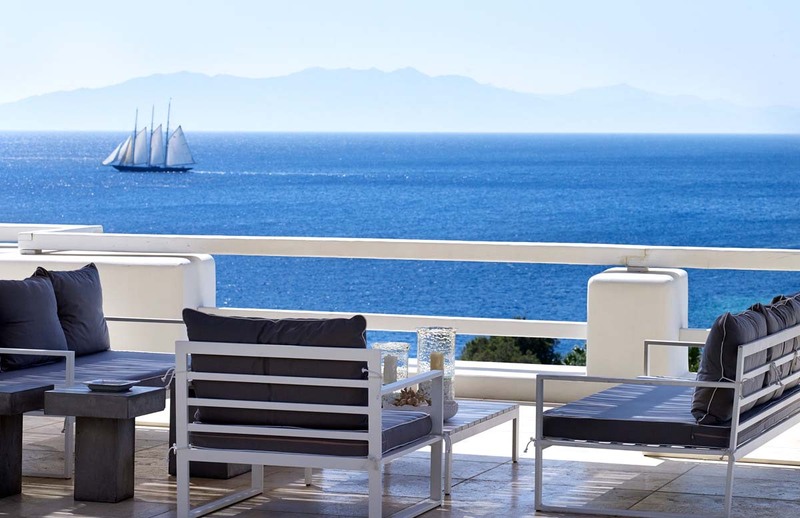 From the pool and magnificent deck area, you will enjoy sumptuous views of the Aegean Sea. 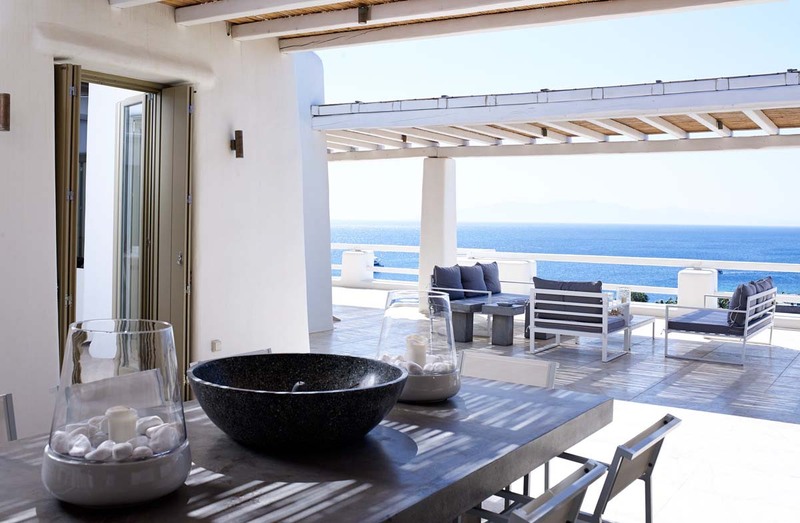 Perhaps the best way to enjoy the view is to savour a delicious meal out on the alfresco dining area, complete with a barbecue for an informal grilled meal. 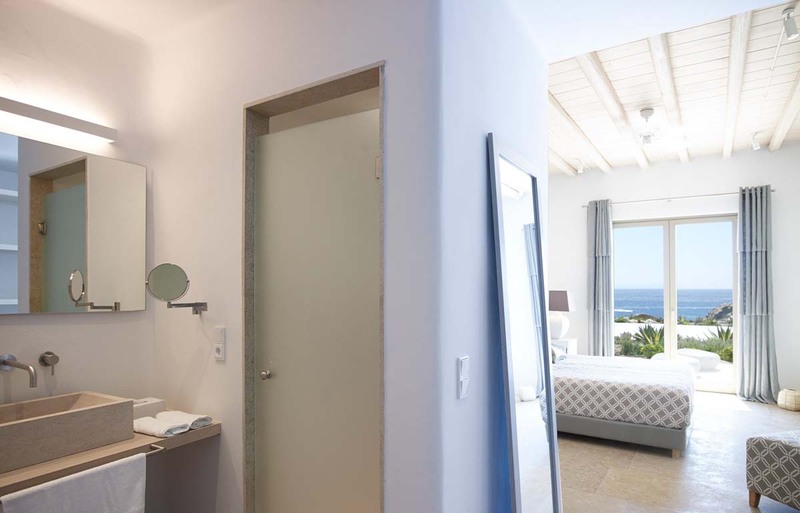 Each of the stunning bedrooms offers direct access out to the pool and deck area, so you are never far away from the glistening pool and beautiful views. 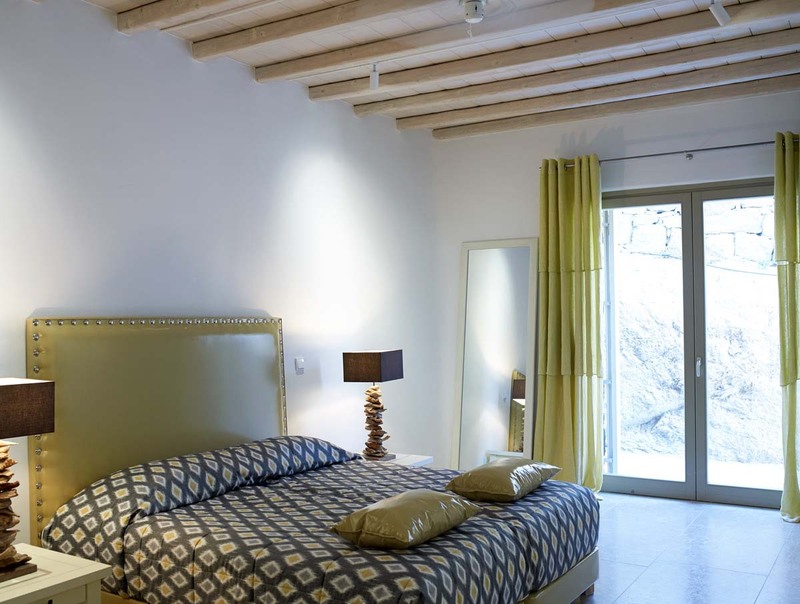 All of the bedrooms are elegant and spacious, with deluxe linens for the ultimate in comfort and relaxation. 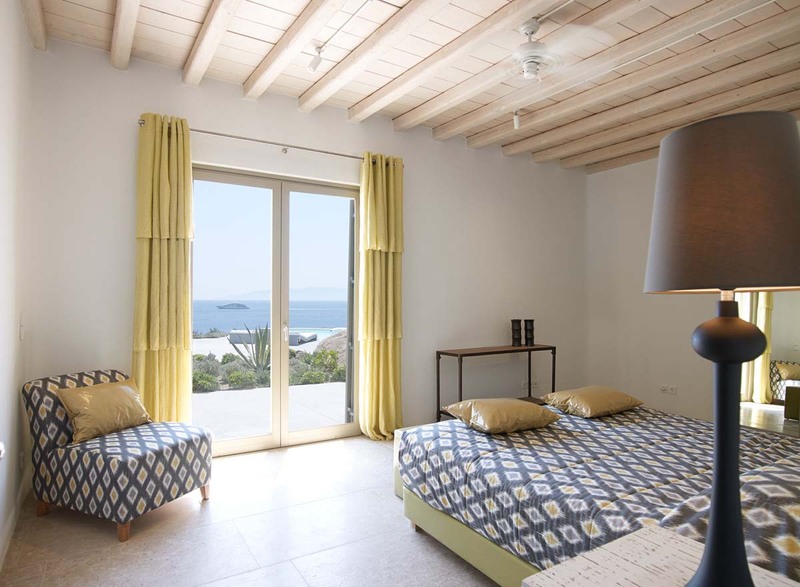 Eclectic and handpicked art pieces add to the overall charm and beauty of each stunning room.Villa Julia can be rented separately or with its sister luxury Villa Pamela to sum up a total of 16 bedrooms and sleeping up to 32 adults. 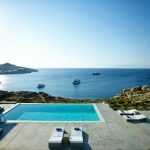 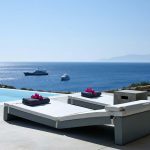 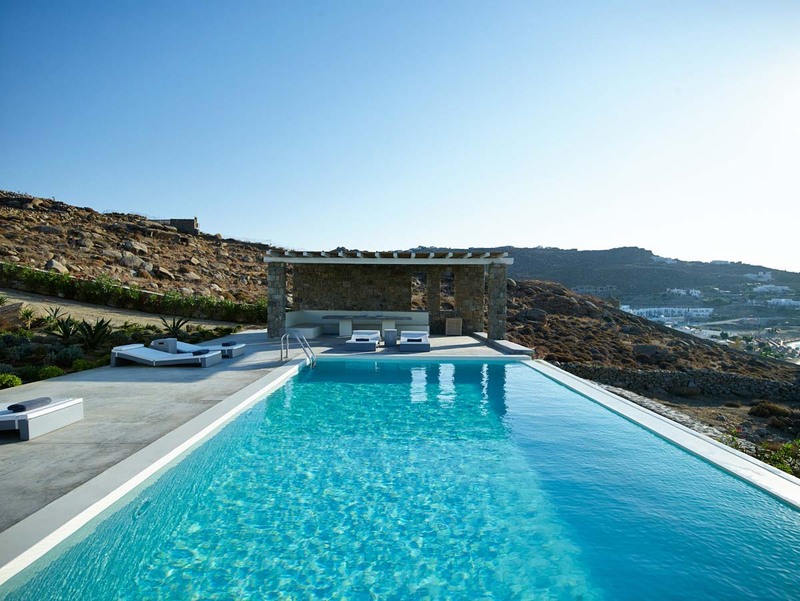 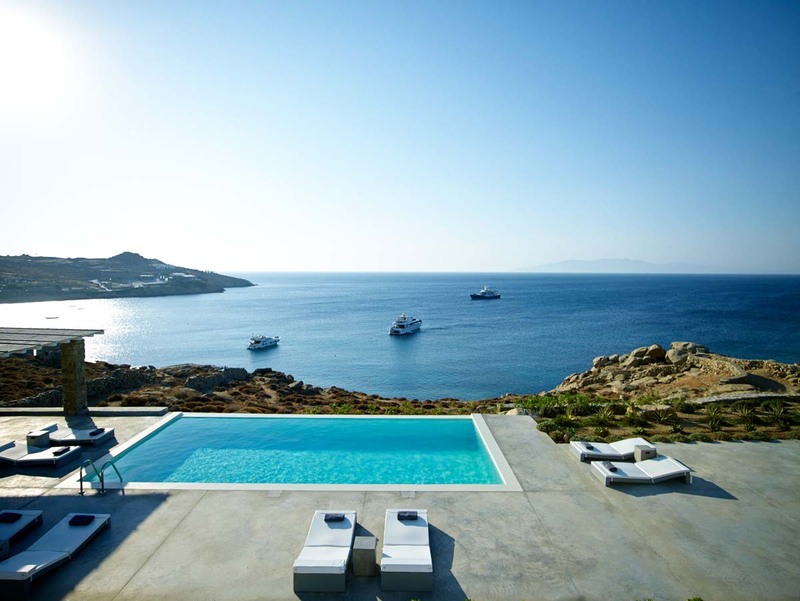 The stunning villa enjoys an enviable position in one of the most exclusive and picturesque locations on Mykonos. 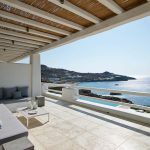 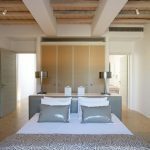 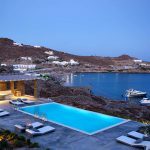 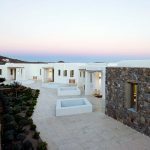 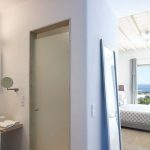 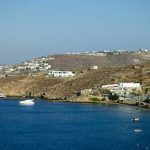 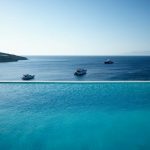 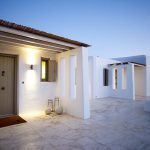 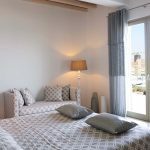 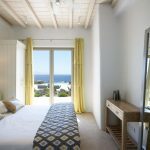 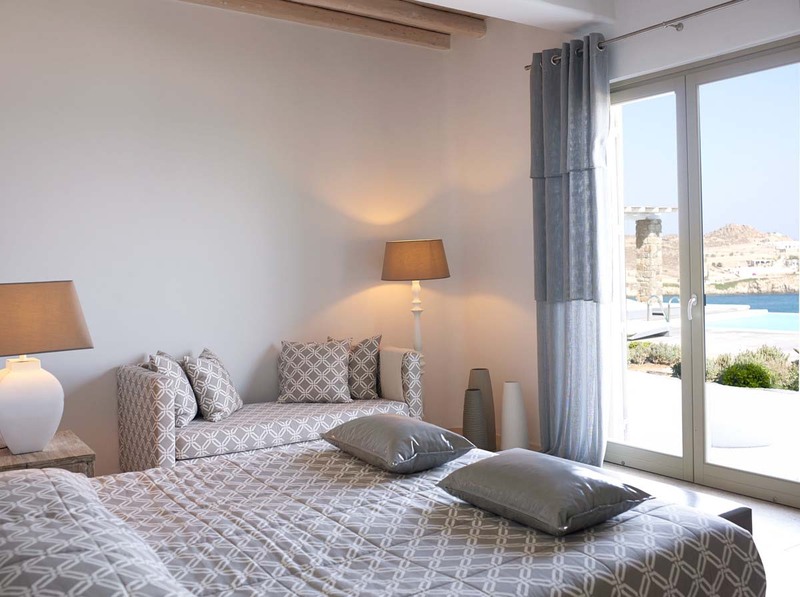 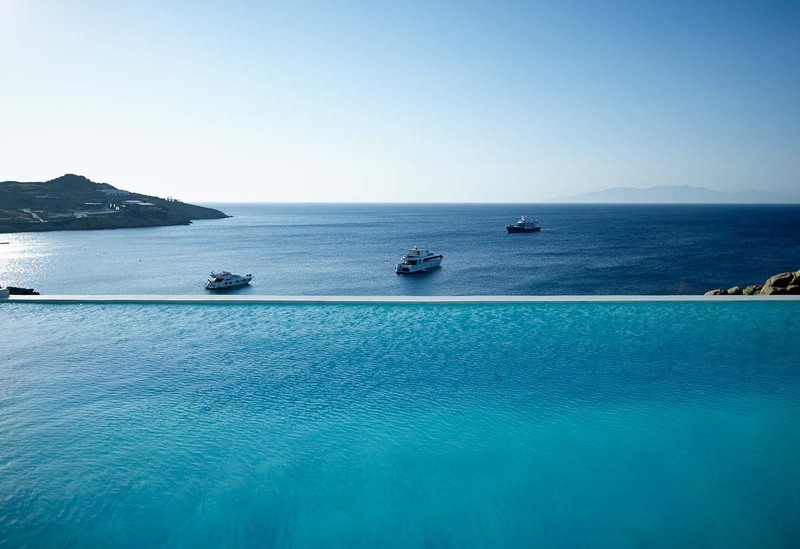 Although the villas are private and secluded, the location is also convenient for enjoying the world-class nightlife, dining and shopping of Mykonos, with Mykonos Town just 15 minutes away. 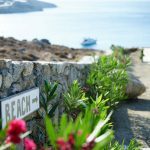 The beautiful beaches of Paradise and Paraga are just a short walk away. 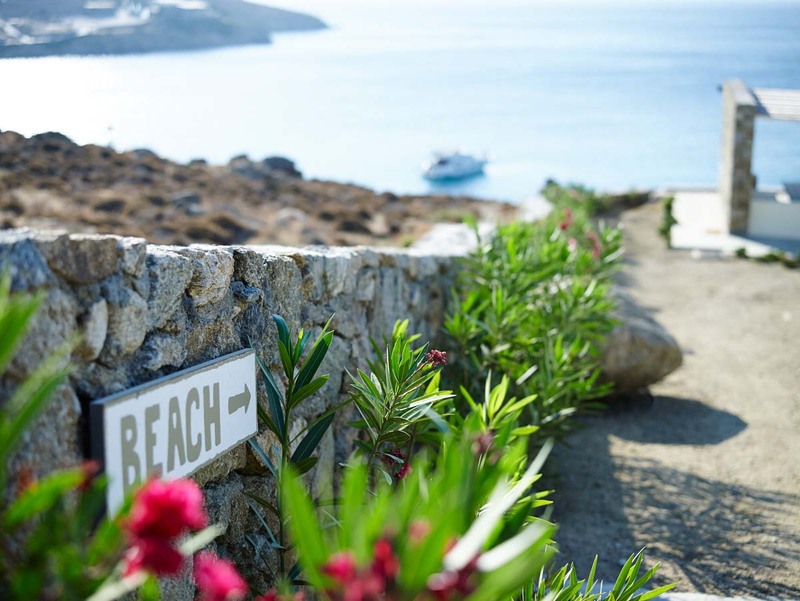 For guests with their own vehicles, there is secure parking, while a high-end alarm and security system offers peace of mind.